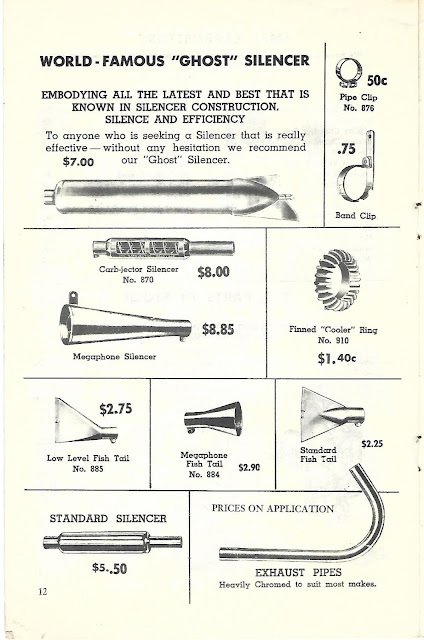 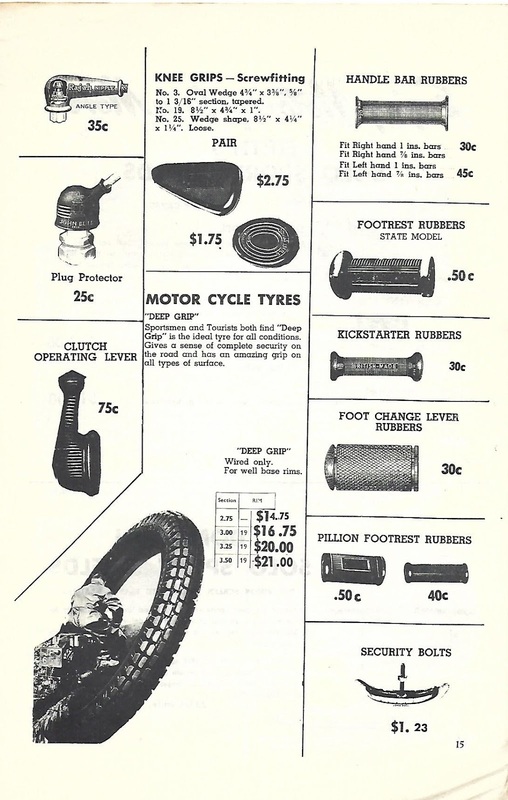 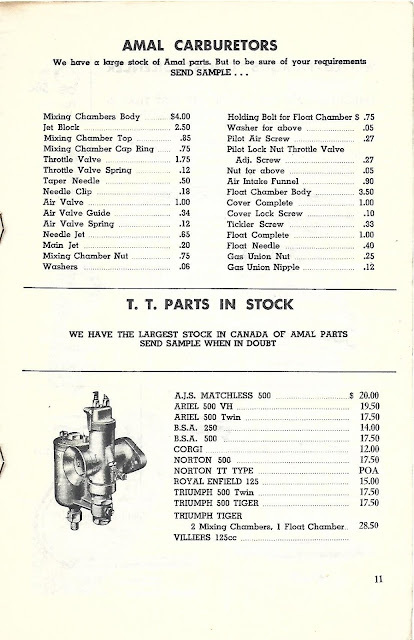 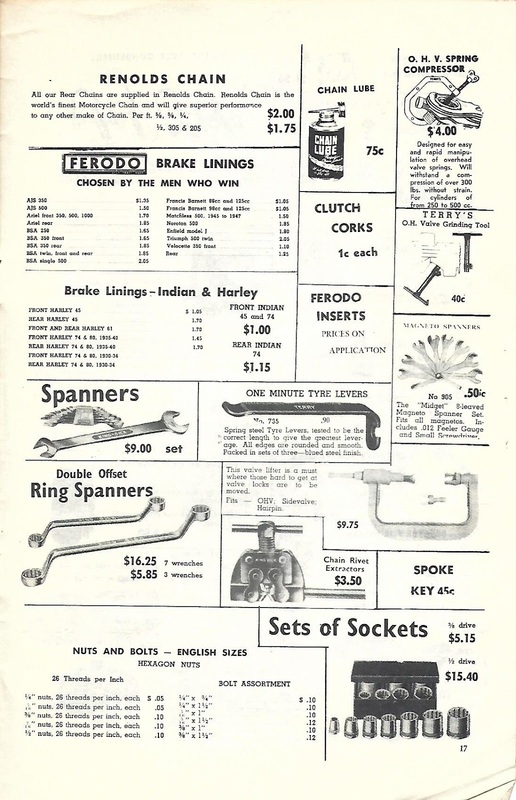 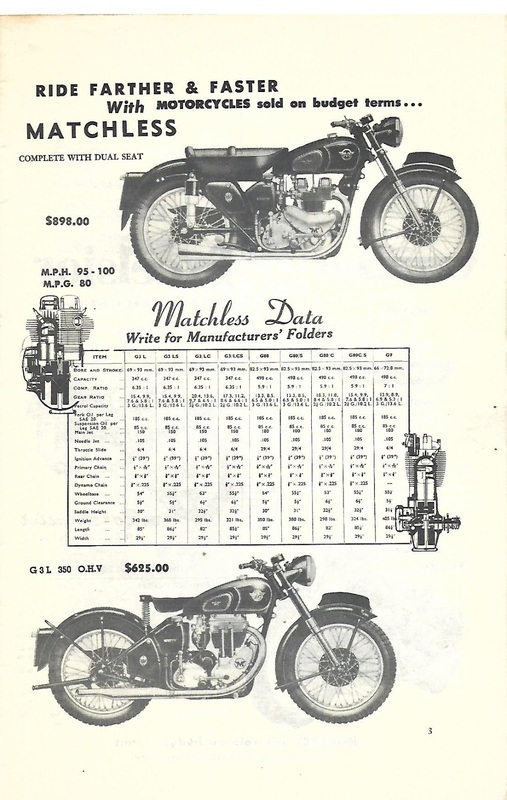 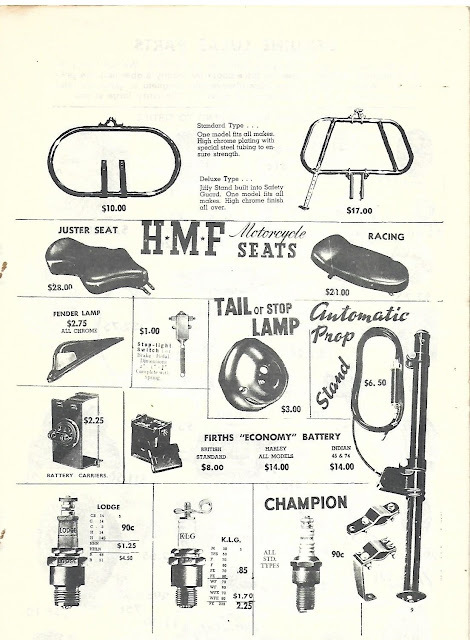 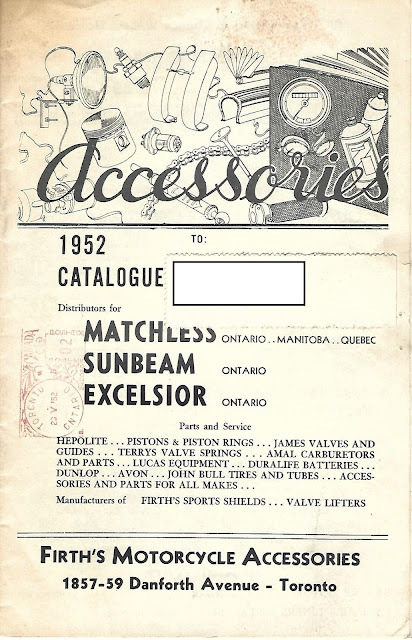 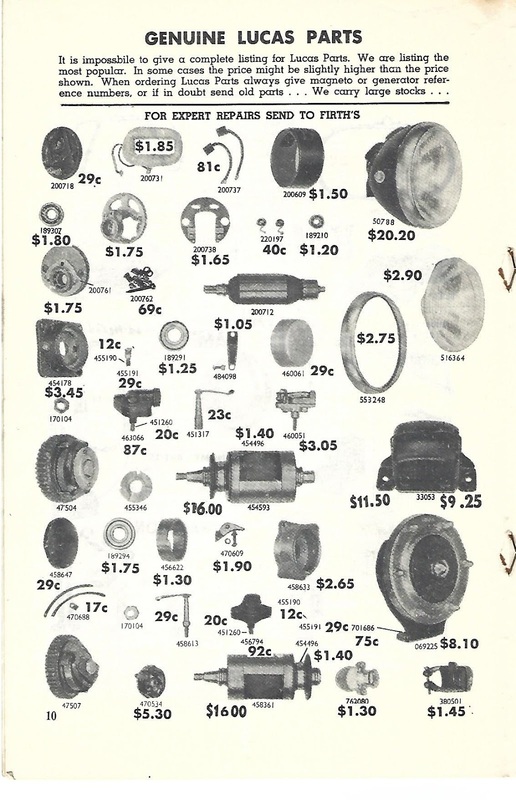 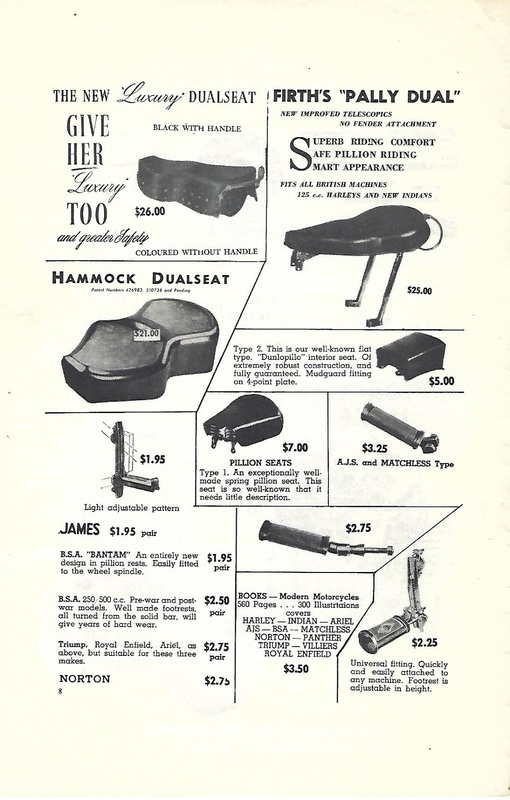 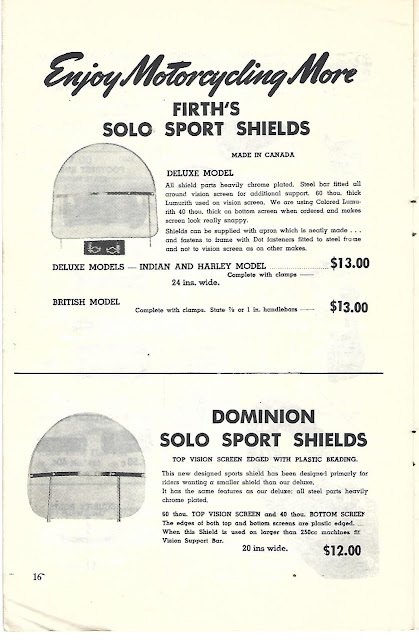 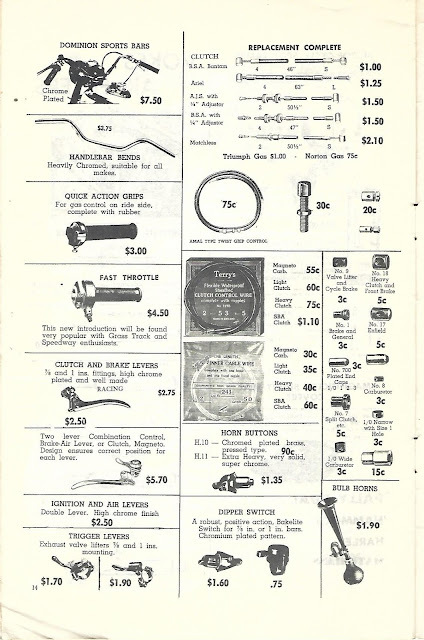 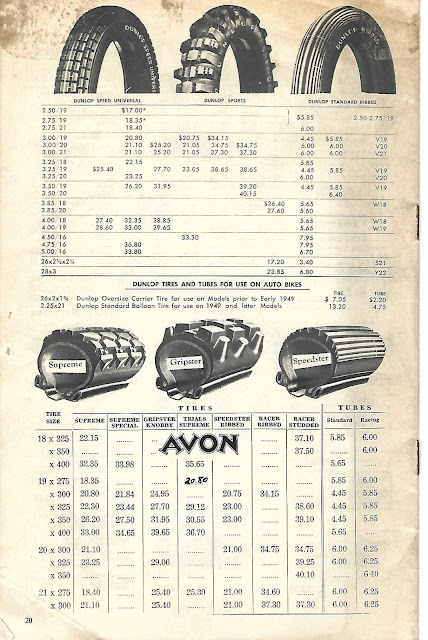 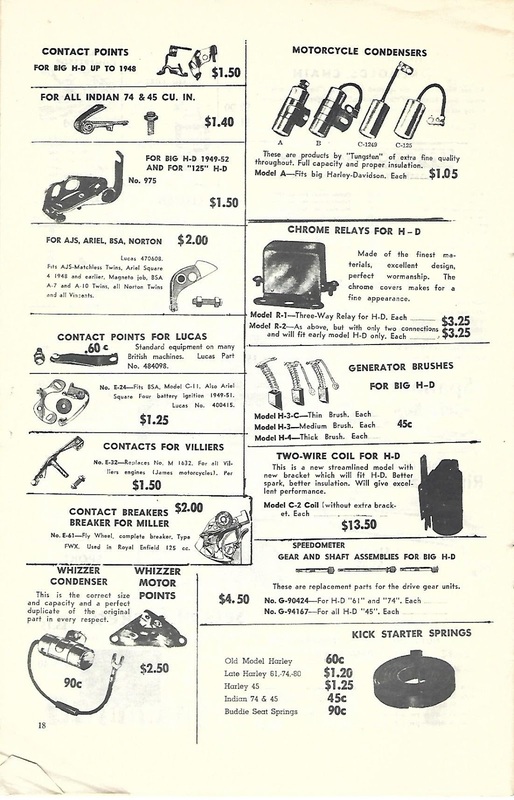 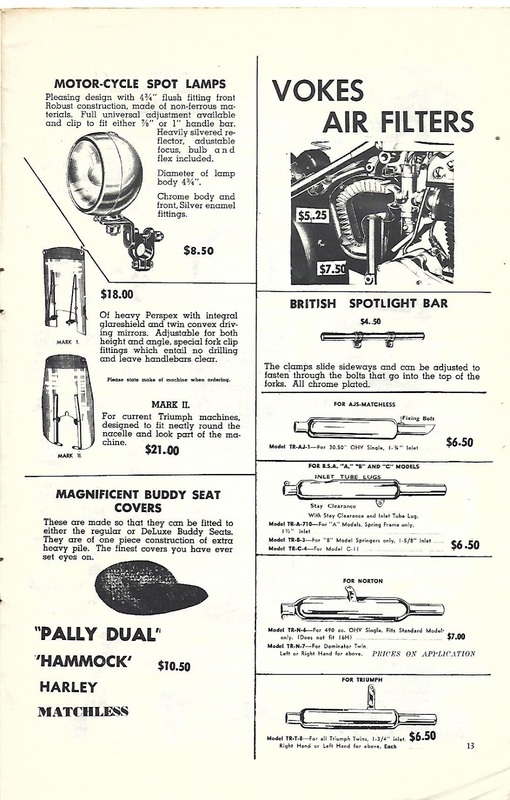 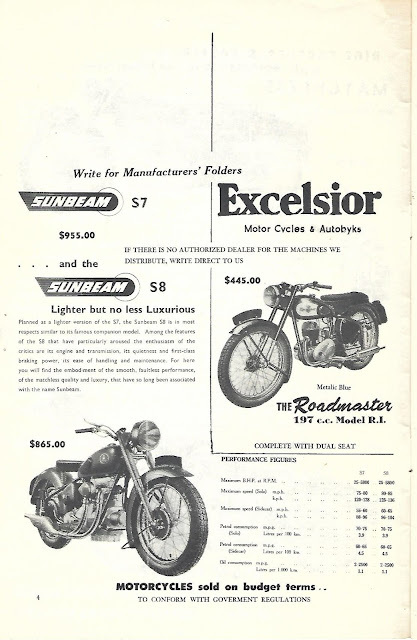 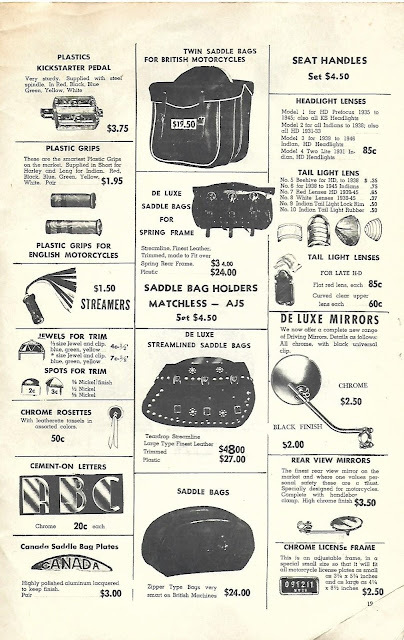 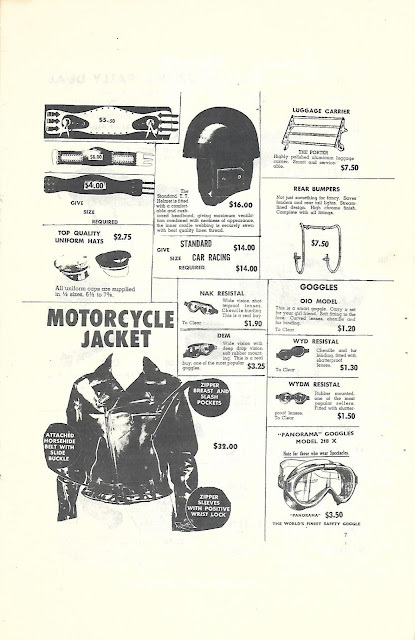 Moto Code: Firth's 1952 Catalogue! 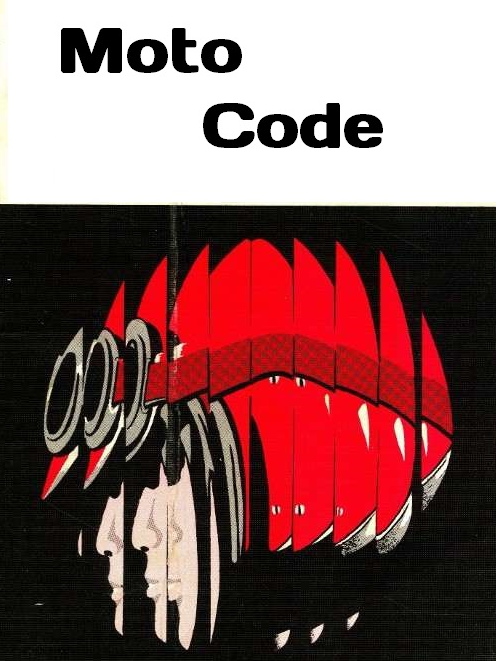 I confess to have been sitting on this one for a while! 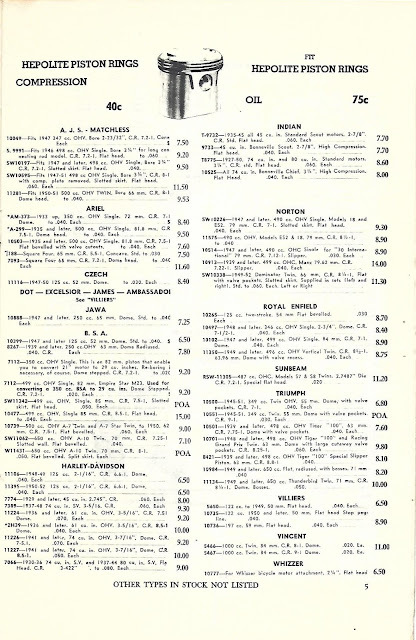 Sometime last year, a few more of these wonderful time capsules came my way (expect two more in the coming weeks) and I hadn't gotten around to editing them. As I sit here in mid-April listening to an ice storm brewing outside my window, I decided to make the time! 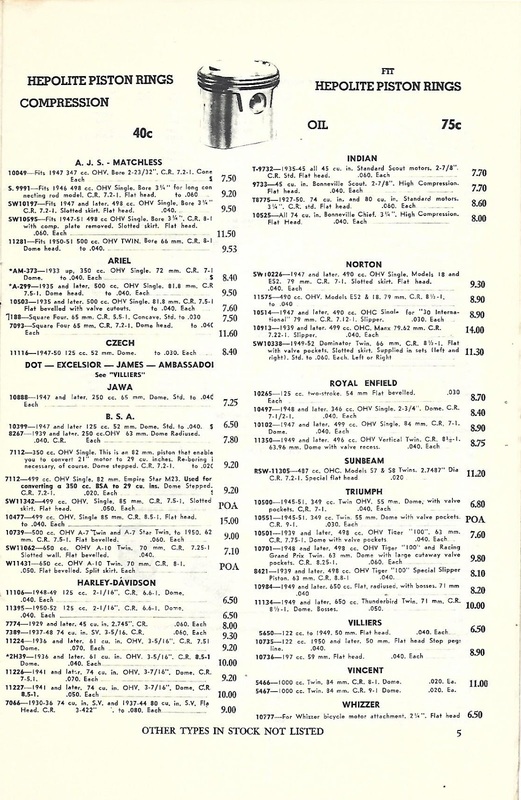 If you have visited here before, you know that I have tremendous affection for vintage literature, spending hours pouring through them. I hope that you enjoy them as much as I do! 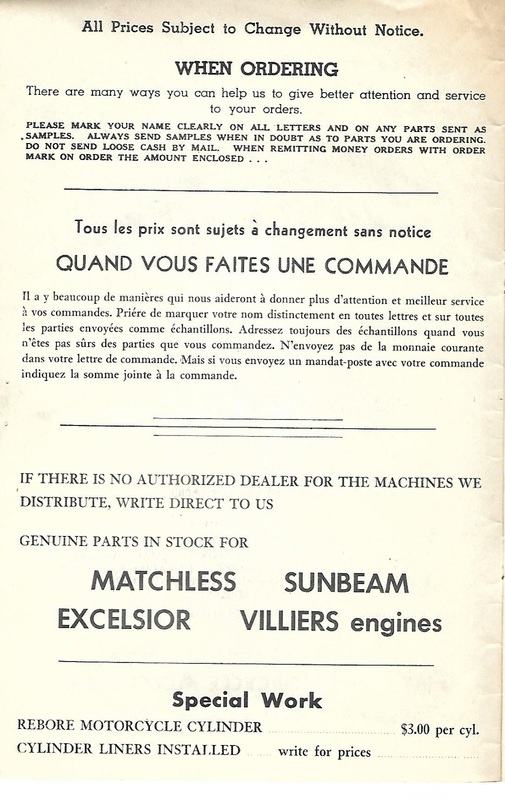 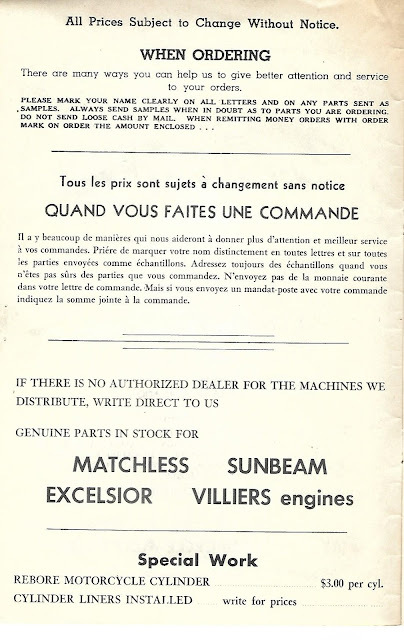 Interesting to see the bilingual insert; Mr. Firth was certainly well ahead of the curve when it came to marketing!